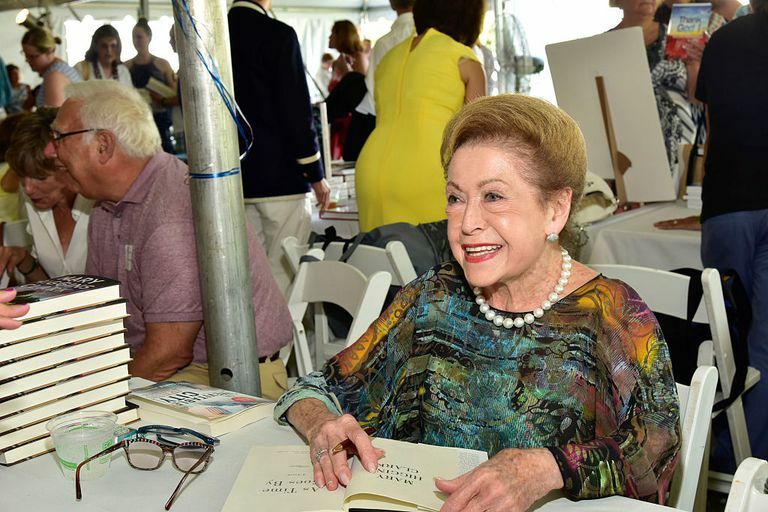 Mary Higgins Clark began writing short stories as a way to supplement her family's income. After her husband died in 1964, she wrote radio scripts until her agent persuaded her to try to write a novel. When her first novel—a fictional biography of George Washington—didn't sell well, she turned to writing mystery and suspense novels. More than 100 million books later, it is safe to say she made the right choice. All of her suspense novels—some written with her daughter Carol Higgins Clark—have become bestsellers. Mary Higgins Clark is the acknowledged queen of psychological suspense. Here is a list of the books and stories she has written over the years. After the lackluster sales of the fictional biography "Aspire to the Heavens," Higgins Clark faced several family and financial crises before finally delivering her second book "Where Are the Children?" to her publisher. The novel became a bestseller and Higgins Clark had no financial worries for the first time in many years. Two years later, Higgins Clark sold "A Stranger Is Watching" for $1.5 million. The litany of work that would result in her title "The Queen of Suspense" was firmly underway. In time, many of her novels would become big-screen movies. 1975 - Where Are the Children? 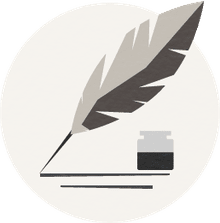 Higgins Clark has won many awards for her work including the National Arts Club's Gold Medal in Education in 1994 and the Horatio Alger Award in 1997. She has been awarded 18 honorary doctorates, and was chosen as Grand Master for the 2000 Edgar Awards. Higgins Clark added several books a year during this decade and began to write occasionally with her daughter Carol Higgins Clark. Their partnership began with Christmas-themed books and has expanded to other topics. 2005 - Where Are the Children? 2008 - Where are You Now? Astonishingly, all Higgins Clark suspense books have been bestsellers and most are still in print. She continued to write several books a year to add to her impressive portfolio of work.